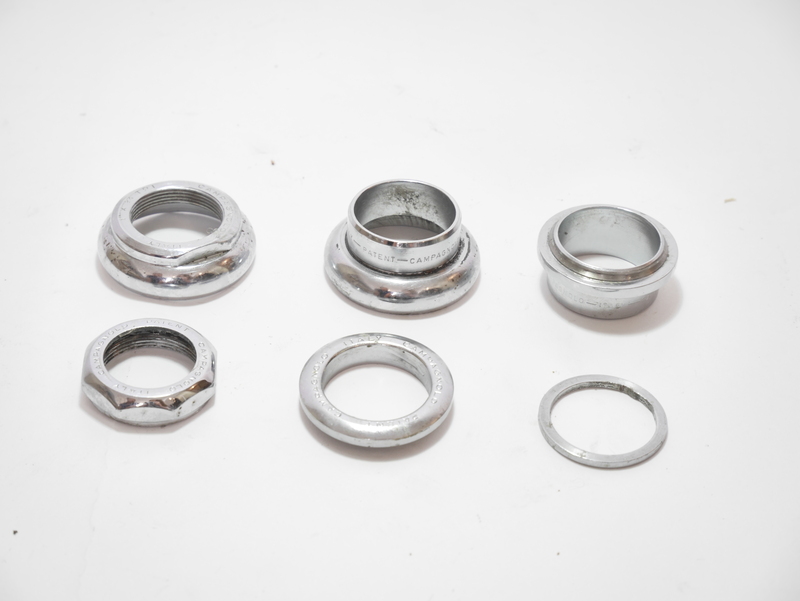 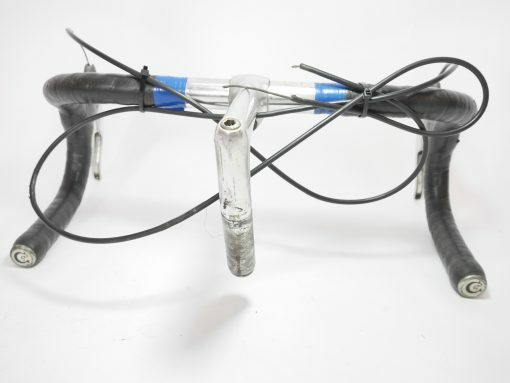 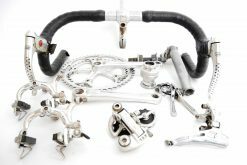 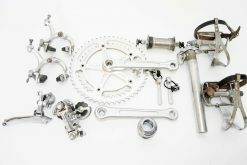 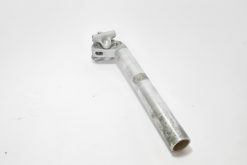 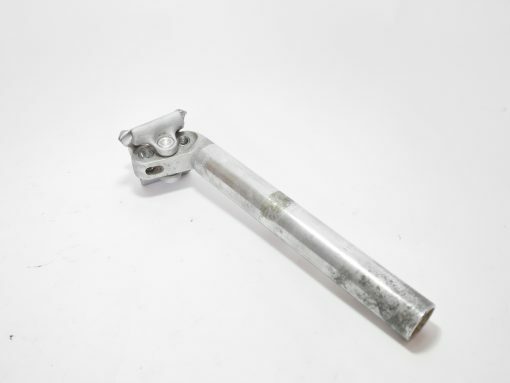 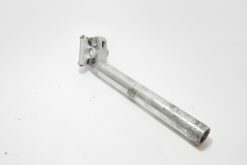 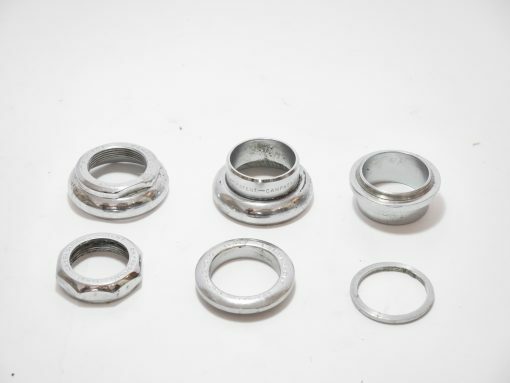 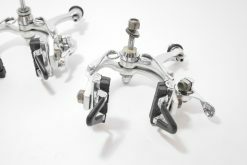 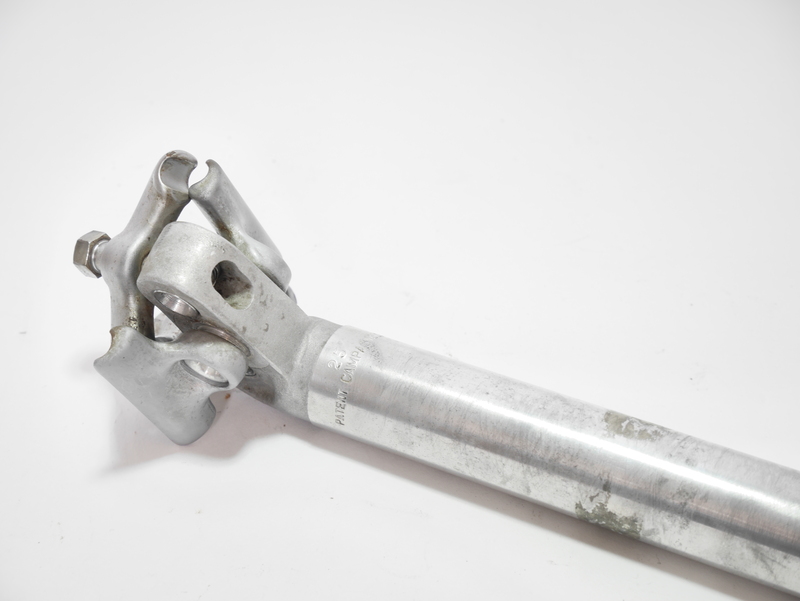 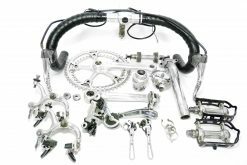 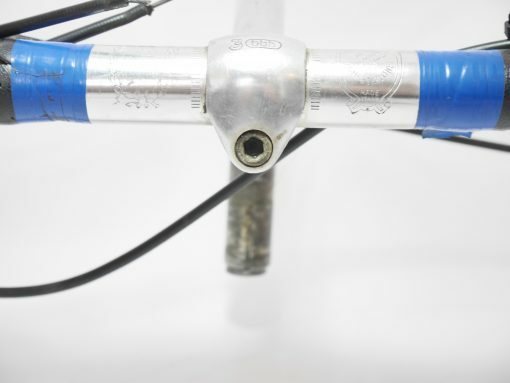 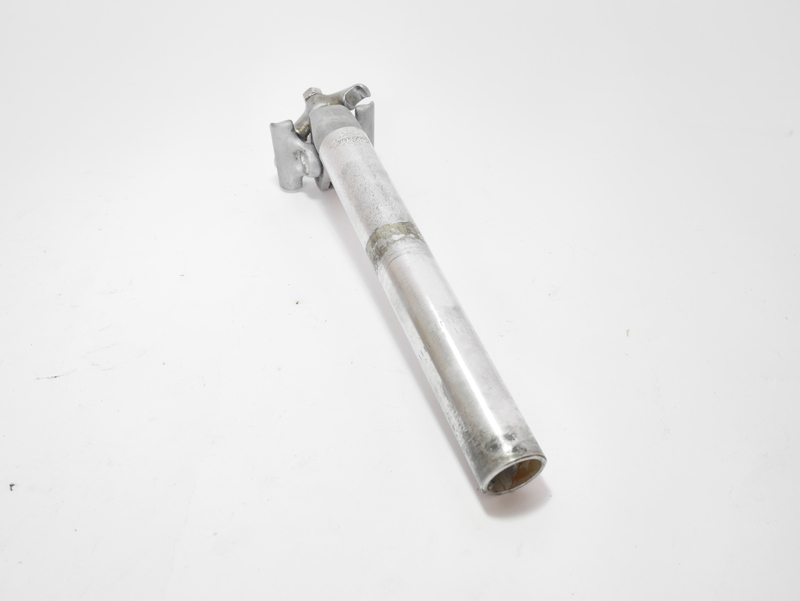 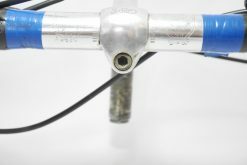 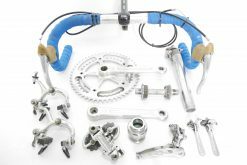 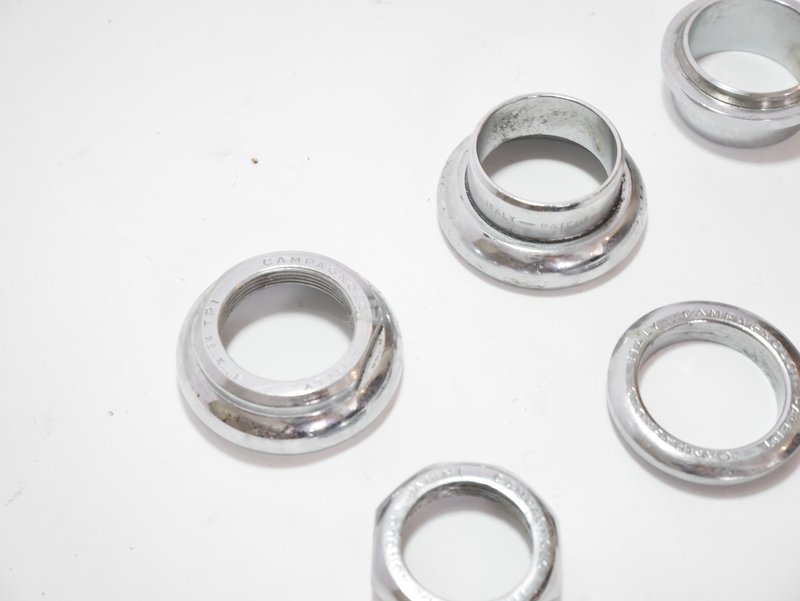 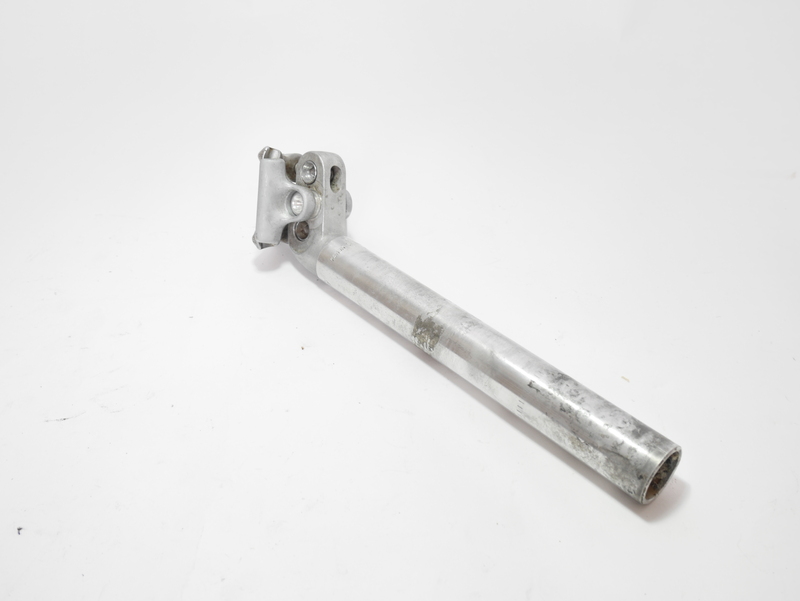 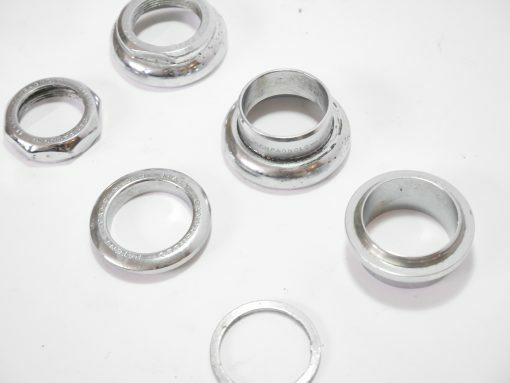 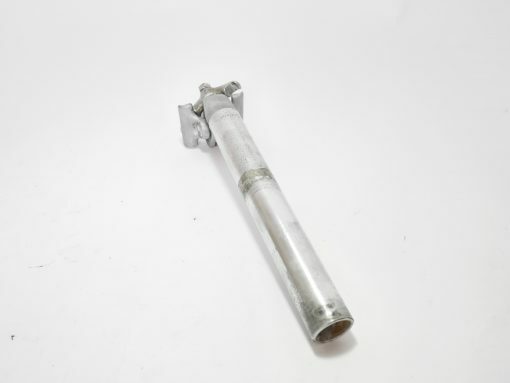 Ready to finish your vintage road bike project? 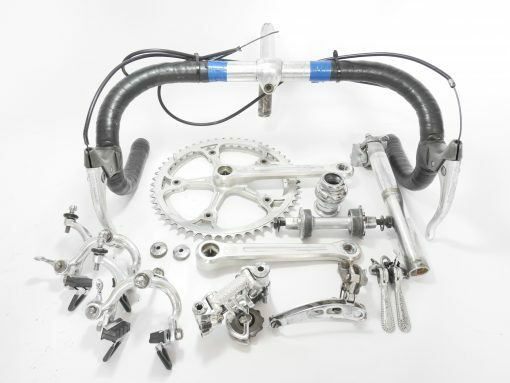 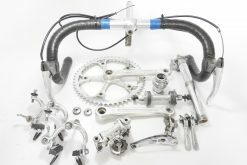 This beautiful rare groupset Campagnolo Record 80s groupset will be the perfect fit for your project. 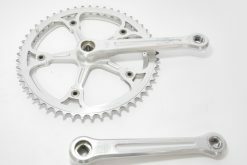 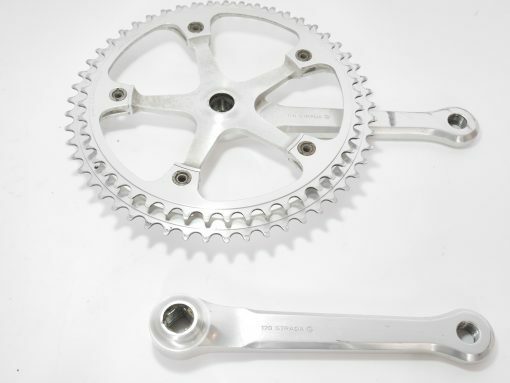 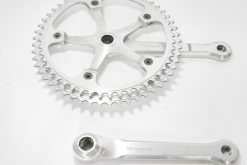 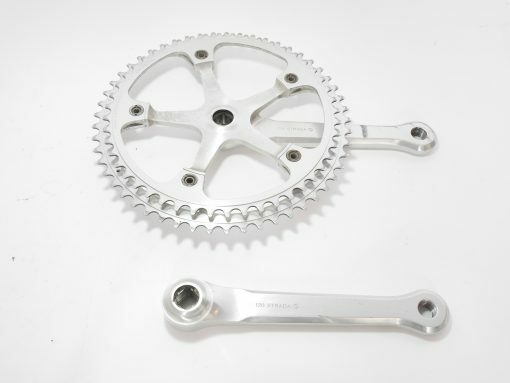 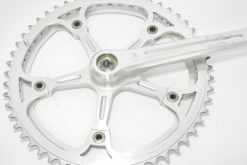 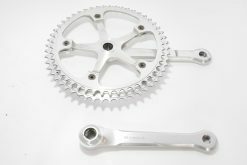 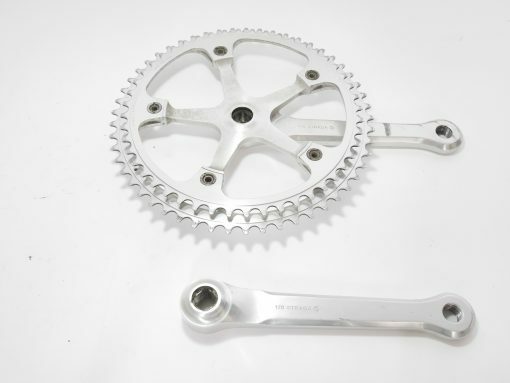 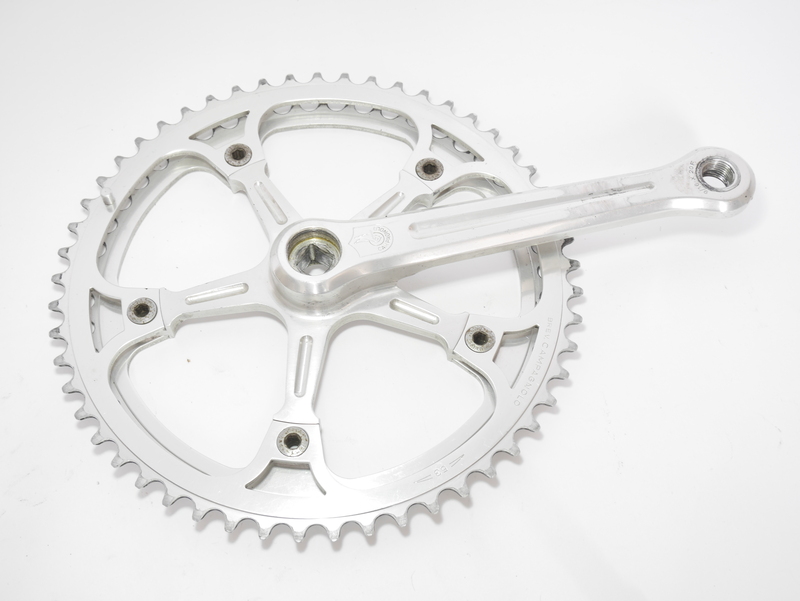 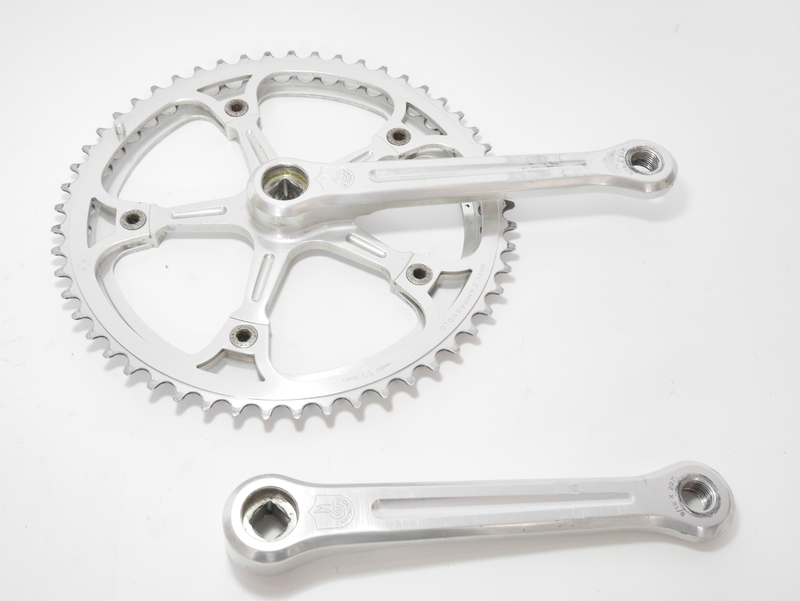 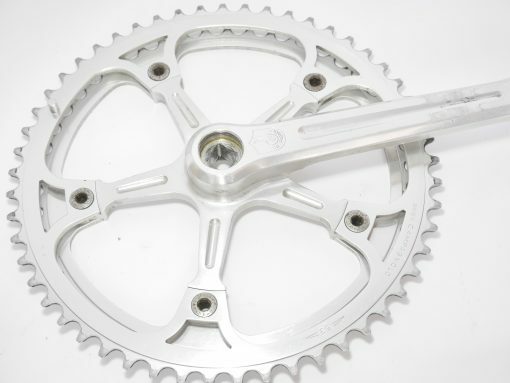 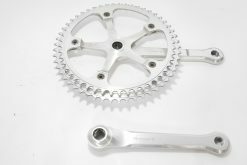 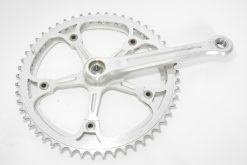 Campagnolo Nuovo Record crankset 170 mm chainrings 53/48(GC). 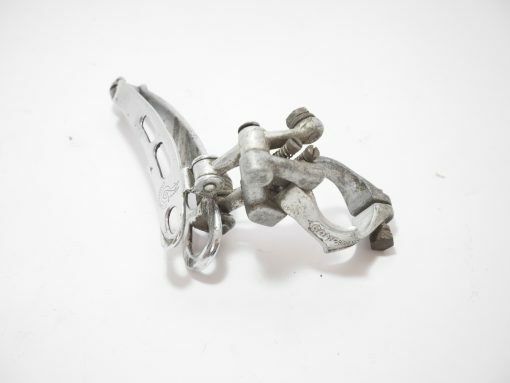 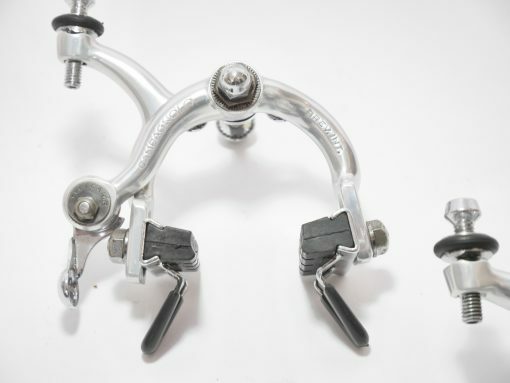 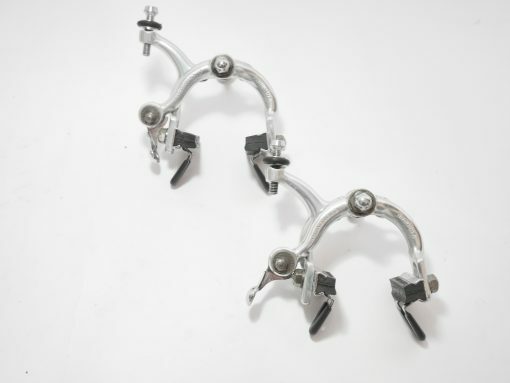 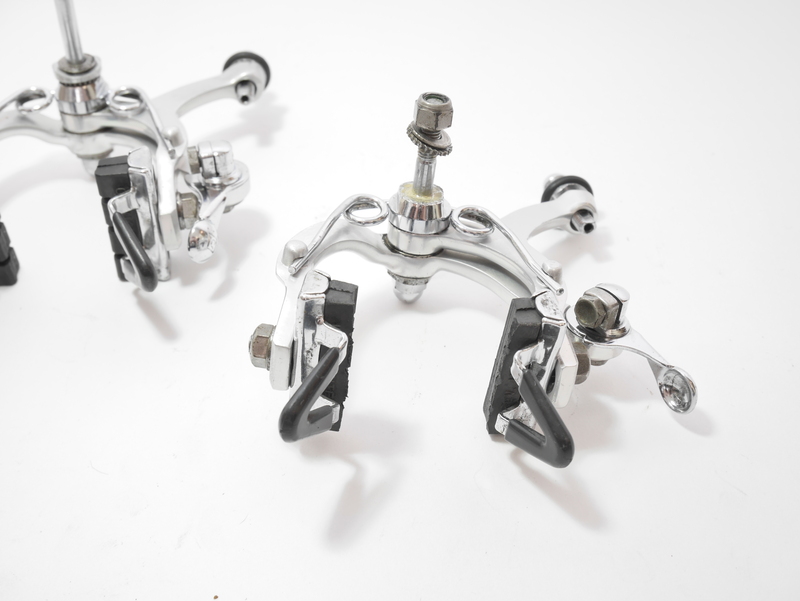 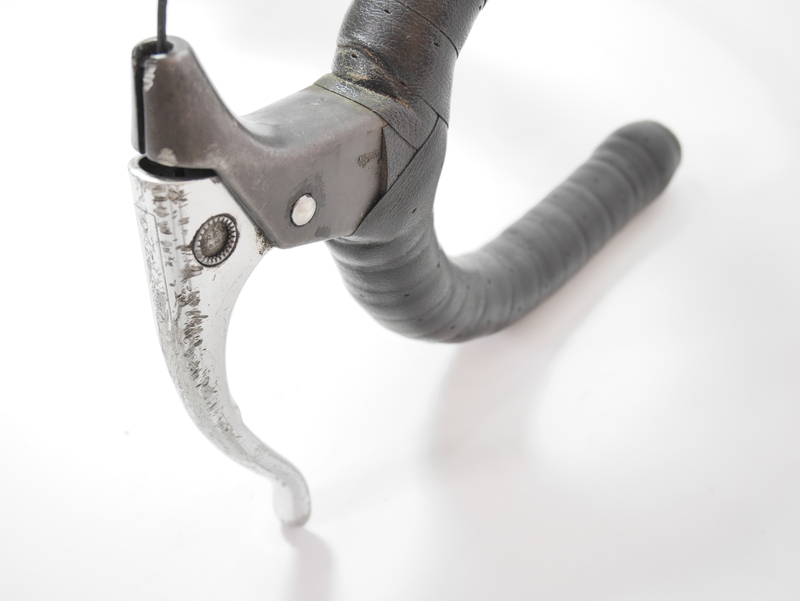 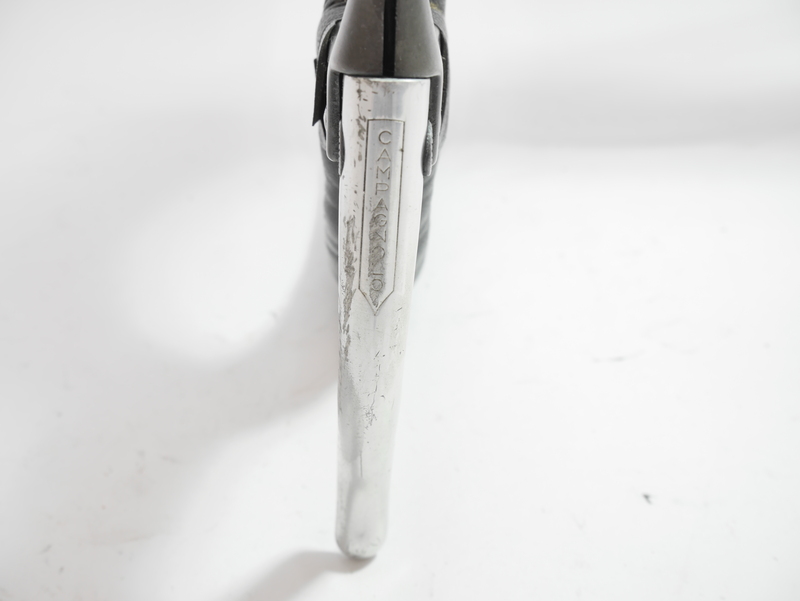 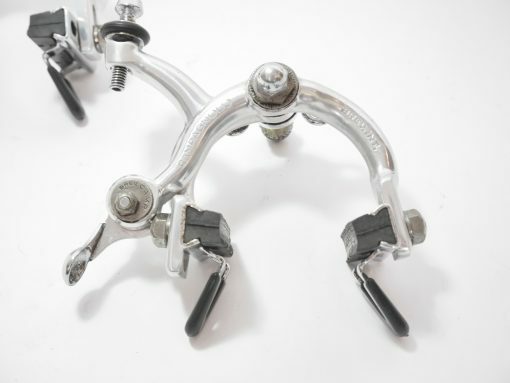 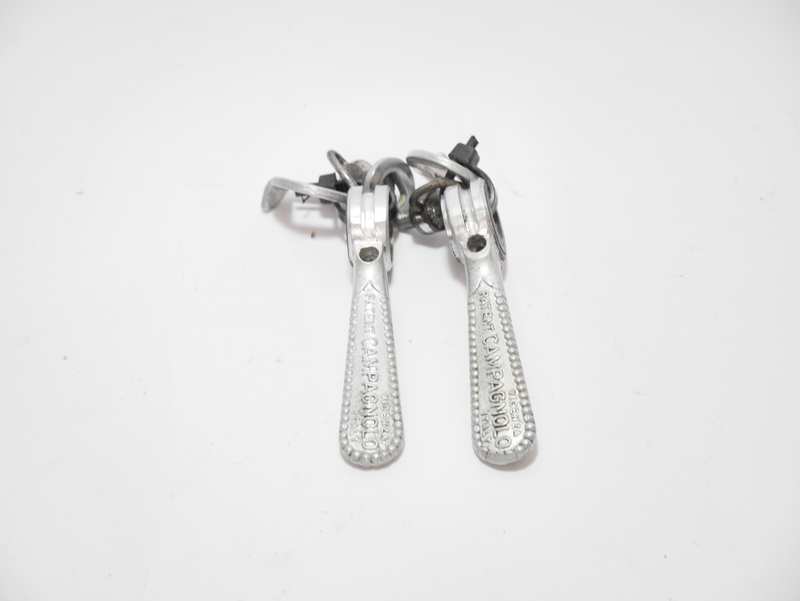 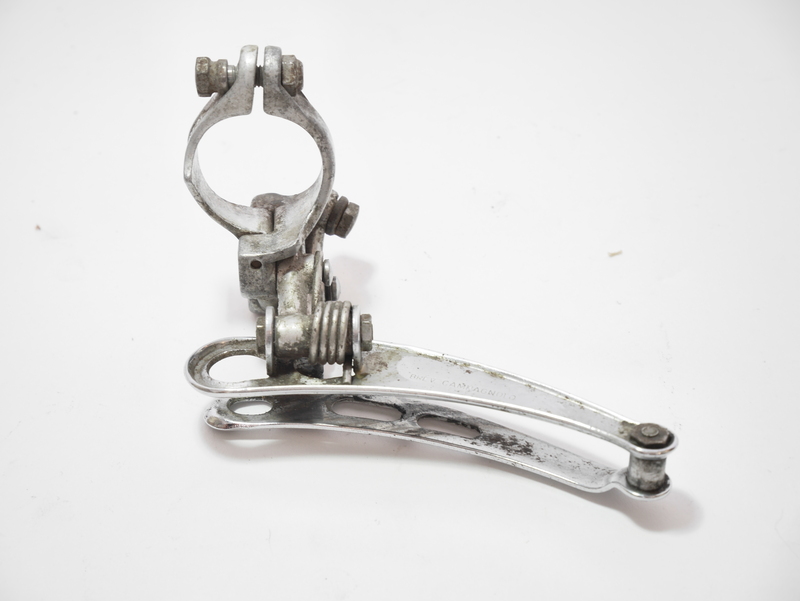 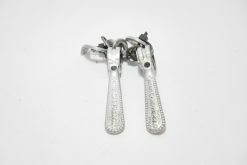 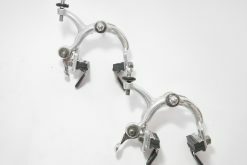 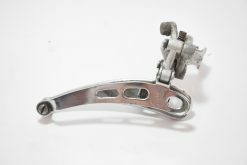 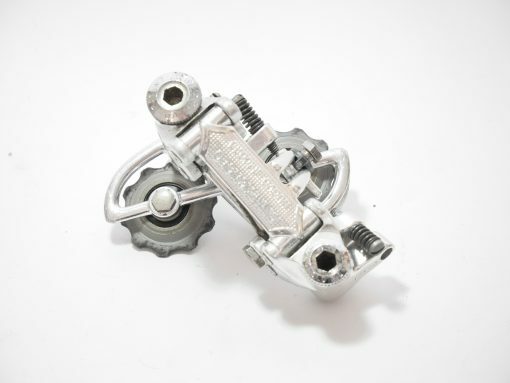 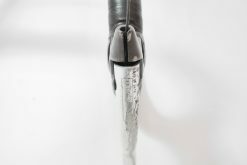 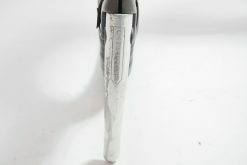 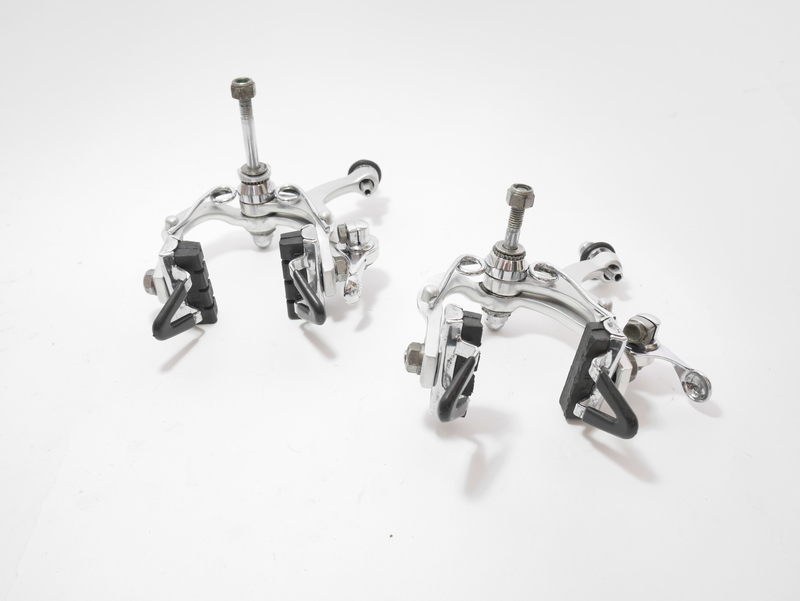 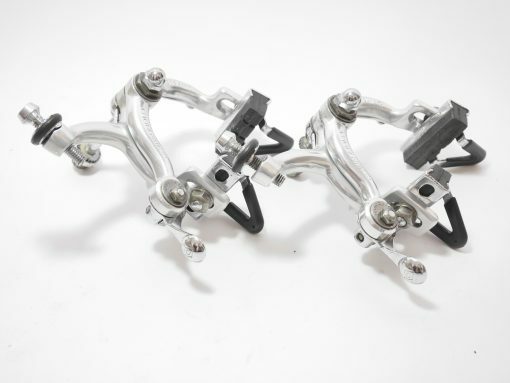 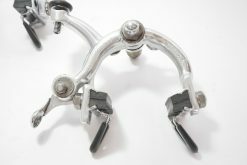 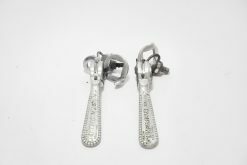 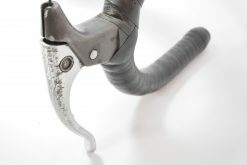 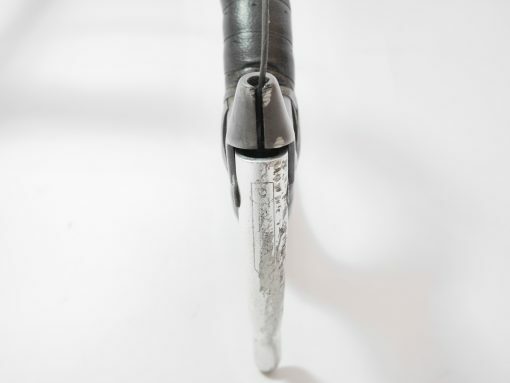 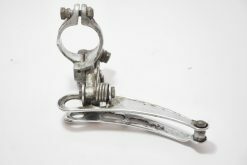 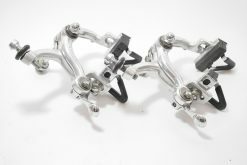 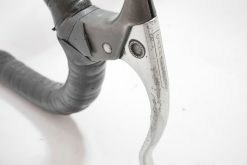 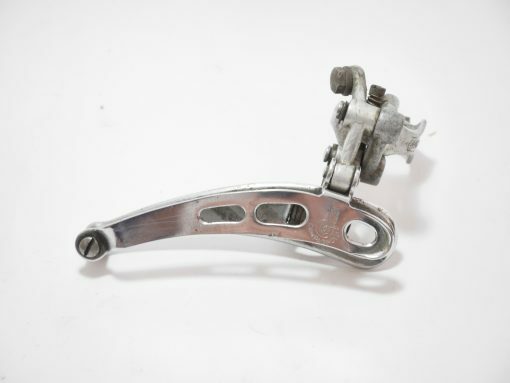 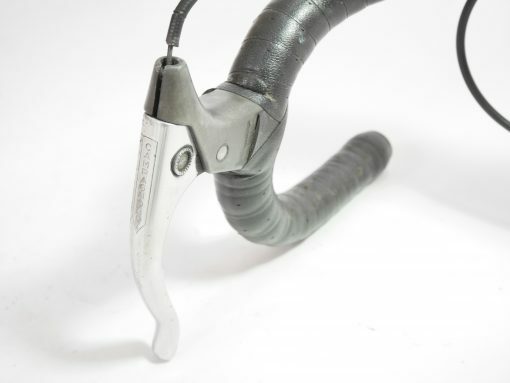 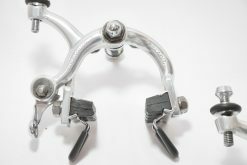 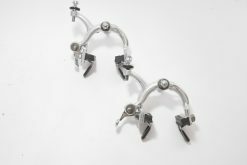 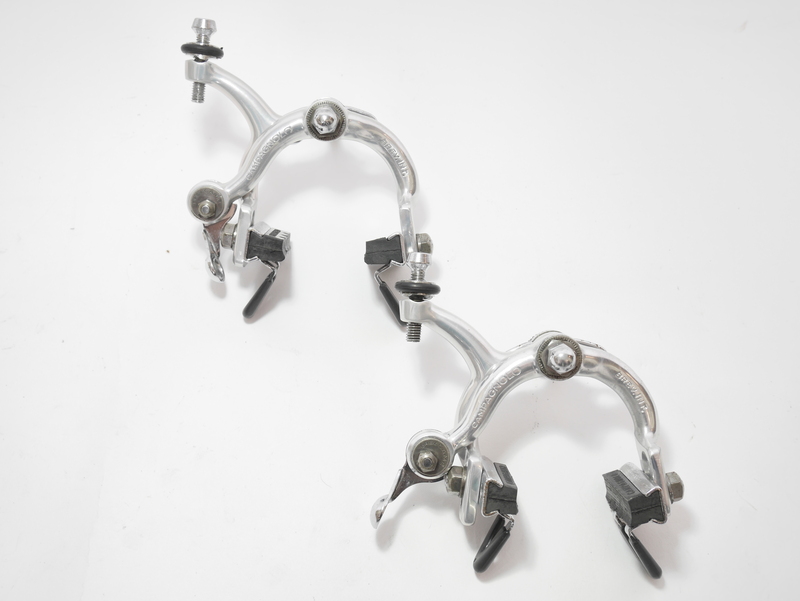 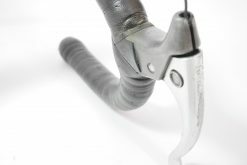 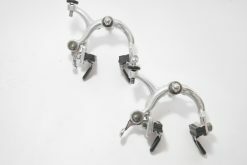 Campagnolo Nuovo Record brake levers(are scarved). 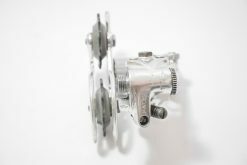 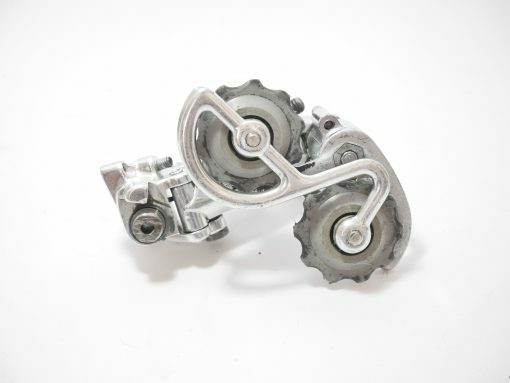 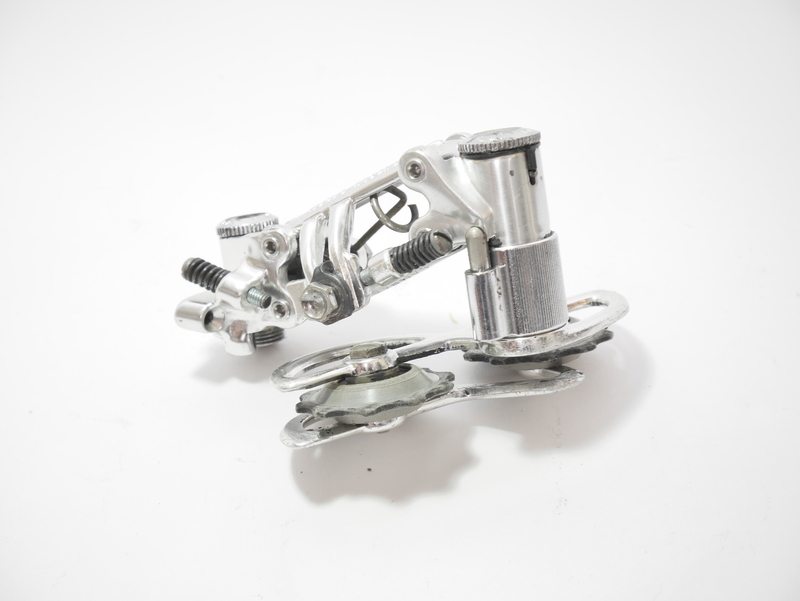 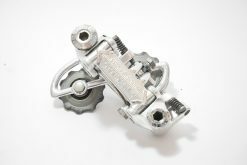 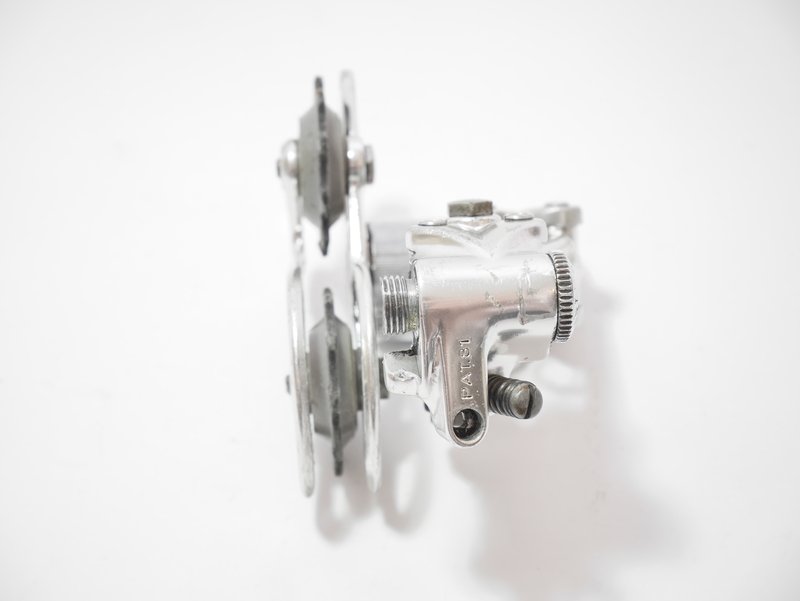 Campagnolo Nuovo Record rear derailleur 1981 (GC). 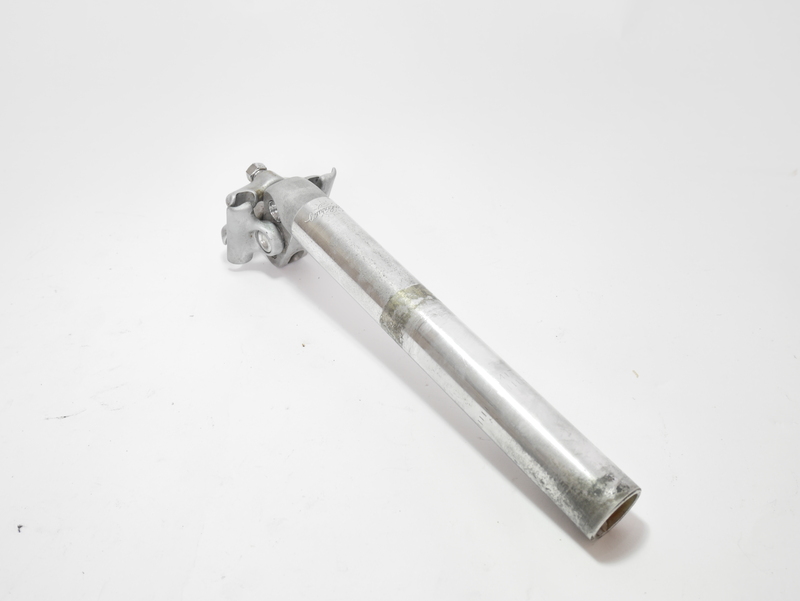 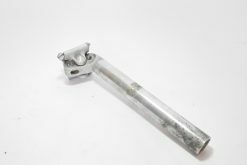 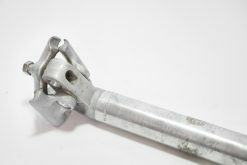 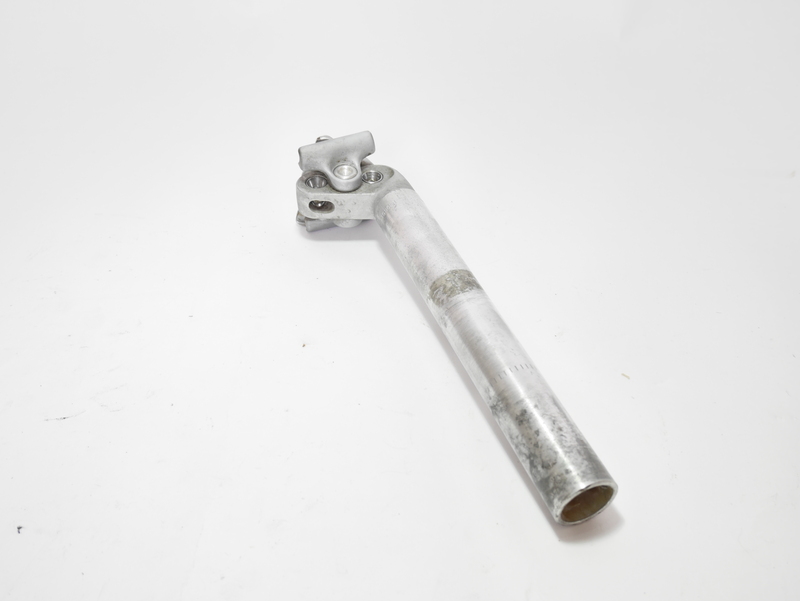 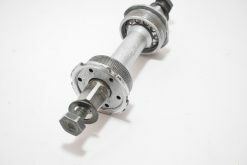 Campagnolo Nuovo Record seatpost 25mm (GC). 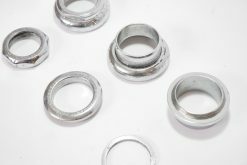 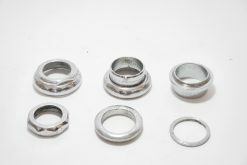 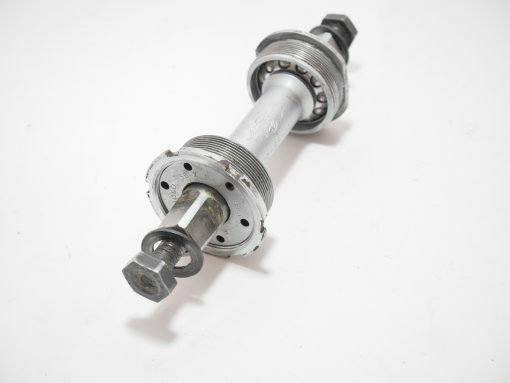 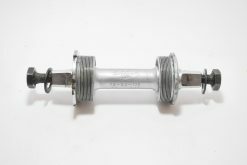 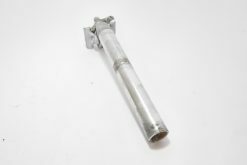 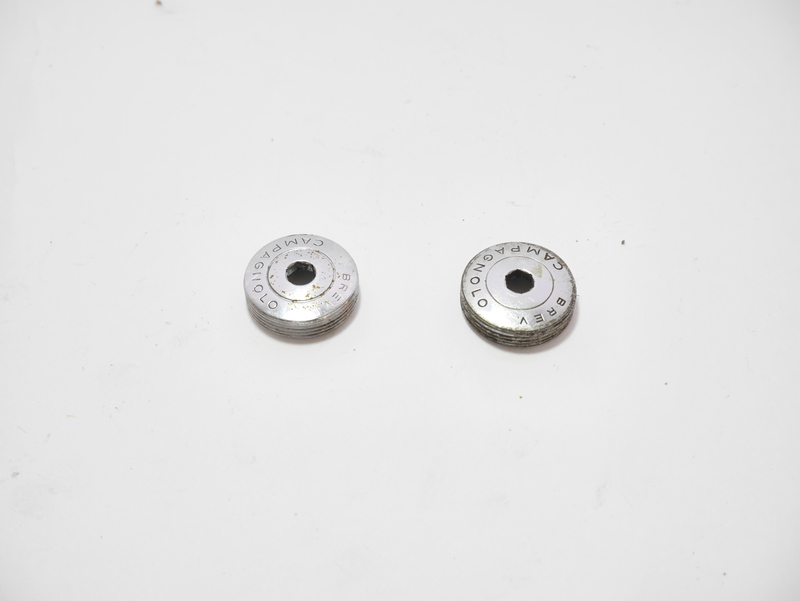 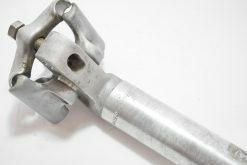 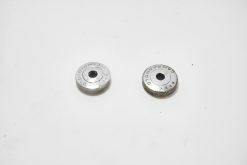 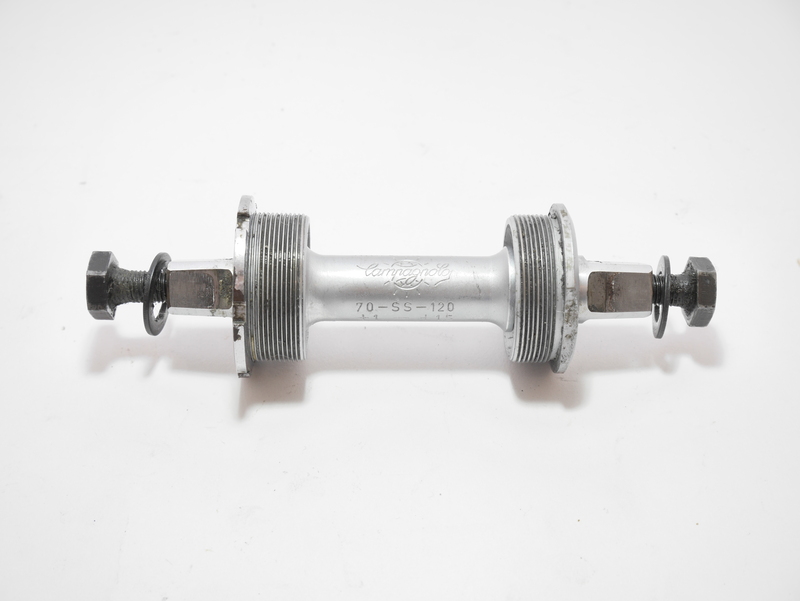 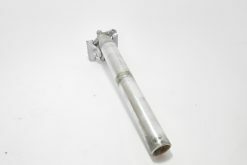 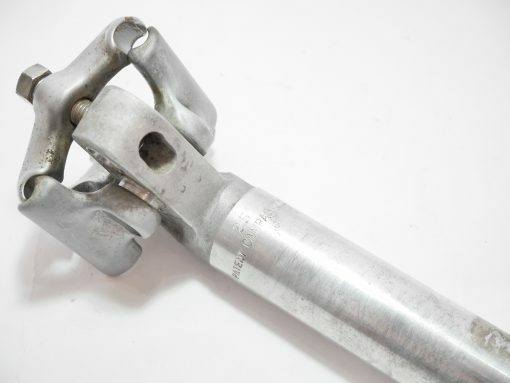 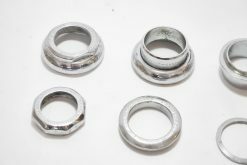 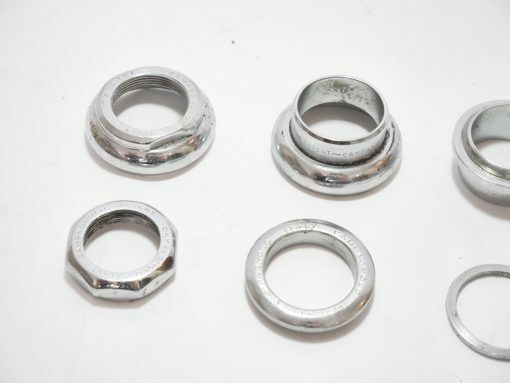 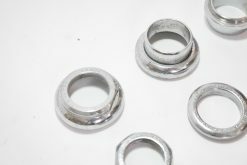 Campagnolo Record bottom bracket 70-SS-120 36X24f Italian thread (GC). 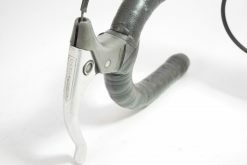 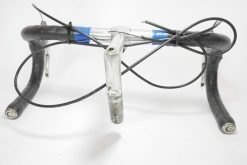 3ttt stem (GC). 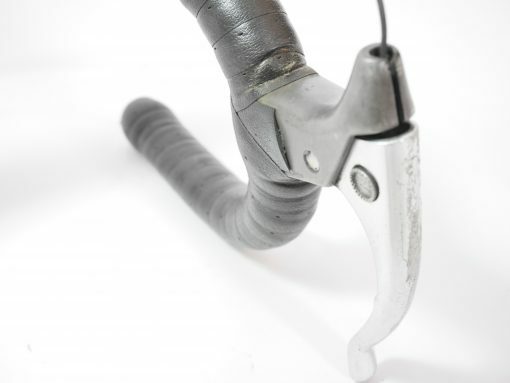 The stem is loose for transport. 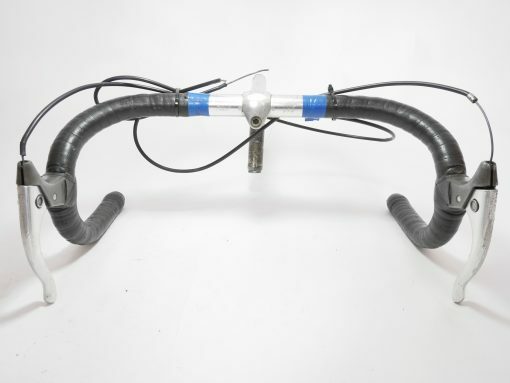 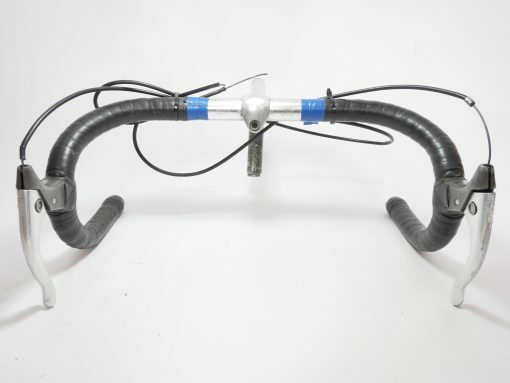 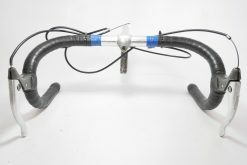 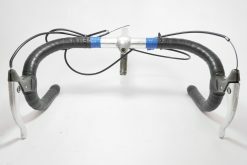 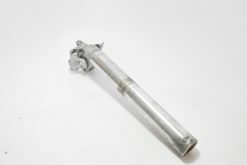 3ttt Handle bar 39.5 cm C-C(GC).